Secrets! Scandals! And servants who are considered... human?!? 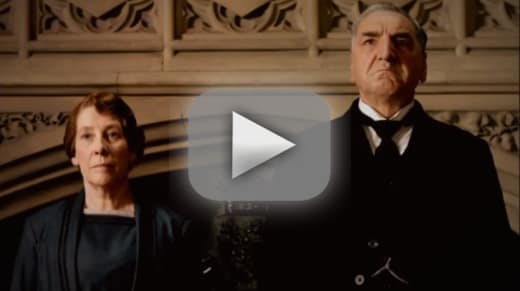 Oh, yes, the world will definitely be changing this winter on Downton Abbey Season 5. We then see examples why, along with Carson saying he's "afraid" that Downton is catching up to the times in which these characters all reside. 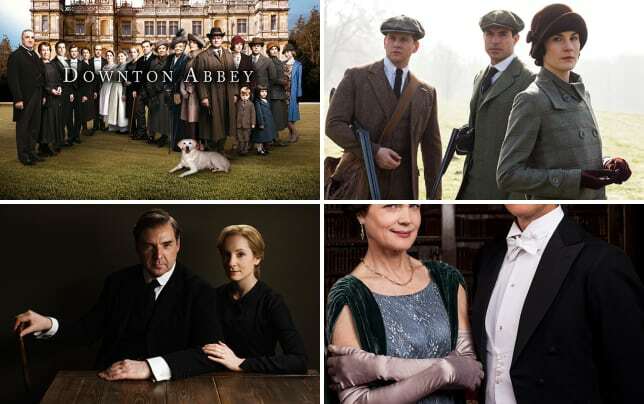 You can always watch Downton Abbey online via TV Fanatic if you need to catch up prior to the show's January 4 premiere in the U.S. on PBS.